Ginger has been used for centuries in China because it stimulates circulation, and Tea Tree has natural antibacterial qualities to reduce infection from cuts and cracks under, and between, toes. So that's why we selected these two 100% natural Essential Oils for this soap. 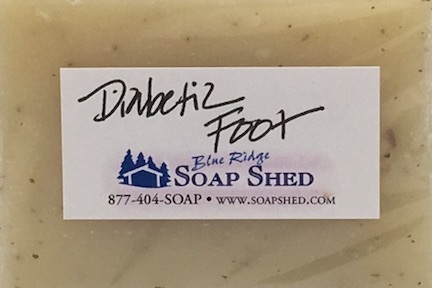 We make our Ginger Tea Tree Soap for Diabetic Feet in our moisturizing Shea and Cocoa Butter recipe to help reduce cracking of dry skin beneath and between the toes, and all around the heel and foot. If cracks do occur, the tea tree essential oil can cleanse the cracked area and prevent it from becoming infected. 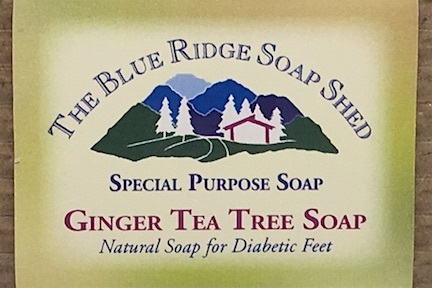 We originally created our shea and cocoa butter recipe as a moisturizing soap for hardworking hands that might dry, cut and crack but of course it's perfect for our Ginger Tea Tree Soap for Diabetic Feet because of the potential dryness and cracking. Comfrey-infused Olive Oil, and medicinal herbs of Nettles, St. John's Wort, Marshmallow and others traditionally used to promote healing are also added. Olive, Coconut, Castor and organic, sustainably harvested Palm Oils, Cocoa and Shea Butters, Sodium Hydroxide or Lye, Mountain Spring Water, ground medicinal herbs, fragrances. 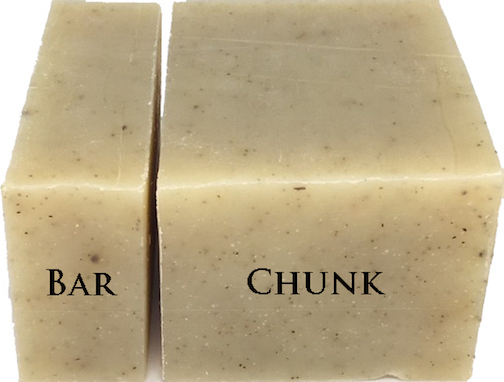 Our soap bars are a minimum weight of 3 ounces. Our new 'Chunks' are more than twice that size, at least 7 ounces. Our Soap Logs are approximately ten inches long and two pounds in weight (29-35 ounces). 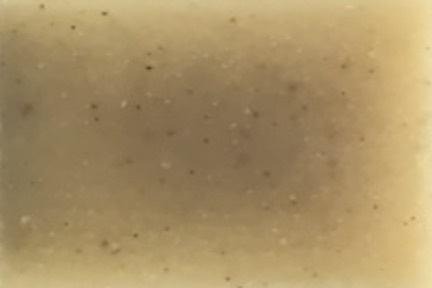 For more detail about our soap size and dimensions, ingredients, or how we make our handmade soap,click here to view our F.A.Q. page.